The Dragon Martial Arts Association provides authentic, traditional Chinese kung fu, tai chi and qi gong instruction for students of all ages and abilities. We are based in Fernhurst (West Sussex) and Brighton & Hove (East Sussex). 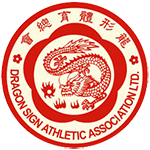 We have been personally sanctioned by the Dragon Sign Athletic Association and the Cheung Kwok Tai Wushu Association in Hong Kong, and have close relationships with other associations worldwide, including China, US, Canada, UK, France and Australia. We have been featured in The Metro and on BBC TV. For more information, please browse the website or contact us. A powerful, dynamic and highly effective style of traditional kung fu, created by Grandmaster Lam Yiu Gwai, that is based on the movements, essence and nature of the celestial Chinese dragon. 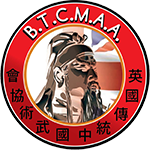 The DMAA’s instructor, Sifu Braithwaite, is 4th in the lineage from Grandmaster Lam and is a foreign president of the Dragon Sign Athletic Association in Hong Kong. Tai Chi is an internal form of kung fu that is practiced with slow, graceful movements as a unique exercise for physical and mental health. As well as being an exceptionally effective martial art, Tai Chi is practiced the world over as an aid to combatting stress and developing fitness, confidence, flexibility, higher energy levels and better sleep patterns. 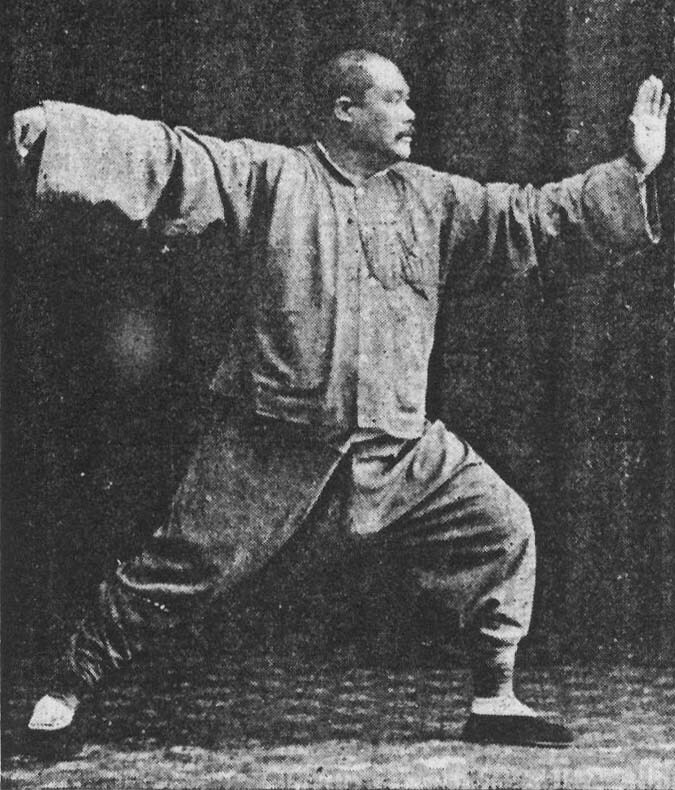 The DMAA teaches the traditional long form, including sword, sabre and Dong Ying Jie’s fast form. 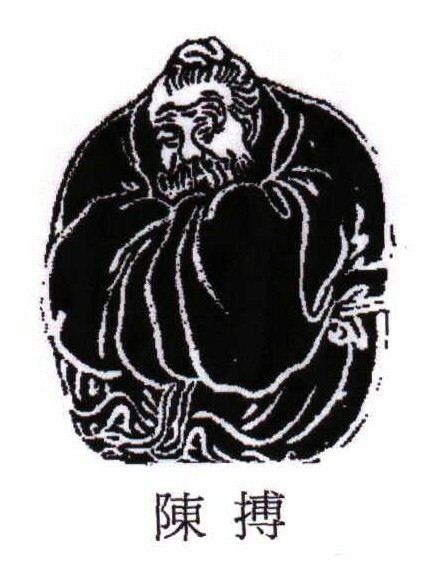 Developed by the sage Chen Tuan (871-989 AD) on the peak of Mount Hua, this ancient, beautiful and very rare art is regarded as one of the most sophisticated forms of kung fu that, for many years, was only taught inside closely guarded circles. The style is commonly referred to as “Water Boxing”, as its movements are all as smooth as running water. Indeed, the practitioner must become the very nature of water – soft one second and thunderously powerful the next, fluid, adaptable and formless. We also teach street self defence courses for individuals, groups or corporate sessions, with special programmes for teenagers. DMAA student wins Silver in Hong Kong!